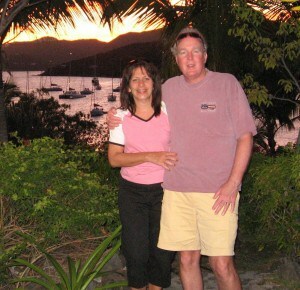 Jeff and Stephanie are retired English and Social Studies high school teachers who have been freelance travel writers for over 25 years. They live in Bergen County, New Jersey and had a monthly travel column with the North Jersey Newspapers for 15 years. In recent years they have had articles published with Gallagher’s Travels, Travellady, Just Say Go, Family Travel Network, Family Travel Forum, SnowEast magazine, The Parent Paper, Bergen County: The Magazine, The Asbury Park Press, Bergen County Kids Magazine and Family Destinations. Jeff and Stephanie love the outdoors and enjoy playing tennis, hiking, biking, swimming, skiing, snowshoeing, and of course, traveling.